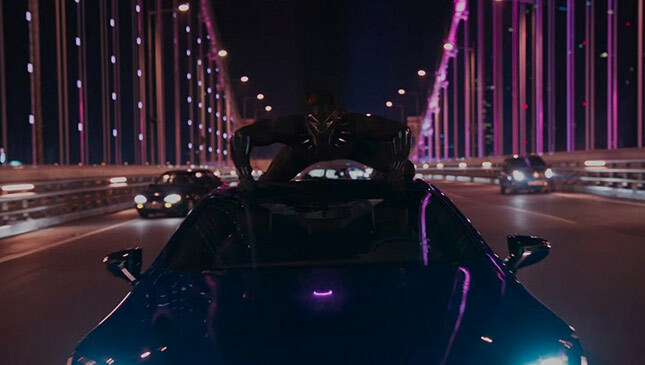 As far as car chases go, Black Panther's heart-pounding pursuit through Busan's neon-lit streets between the Lexus LC500 and a heavily armed convoy of Toyota SUVs is undoubtedly one of the best the Marvel Cinematic Universe (MCU) has yet to offer. In fact, we'd go as far as to say the sequence is on a par with (if not better than) Nick Fury's assassination attempt and the Audi spot in Captain America: Winter Soldier and Civil War, respectively. 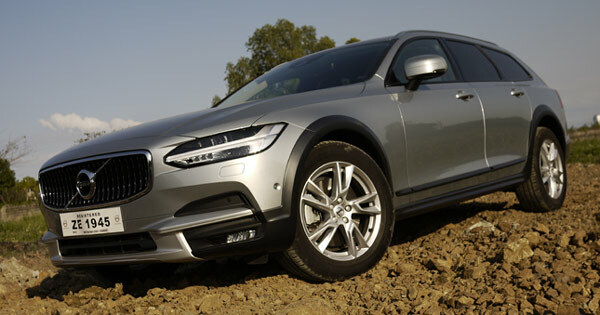 It outdid its predecessors in the sense that it didn't rely on sheer scale--a sea of crushed cars or an ensemble of super heroes--to wow its audience. 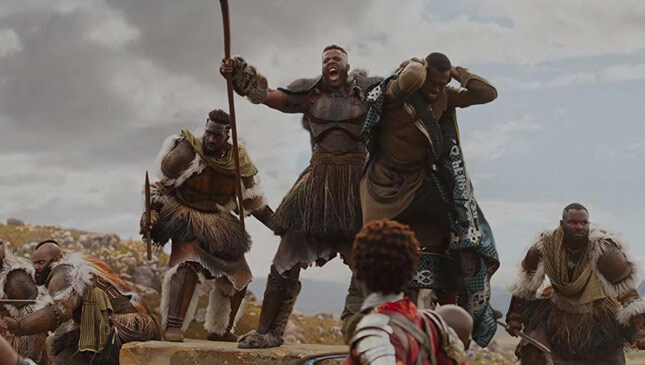 Instead, the scene worked with King T'Challa (Chadwick Boseman), Shuri (Letitia Wright), Okoye (Danai Gurira), Nakia (Lupita Nyong'o), and Wakandan tech to great effect. 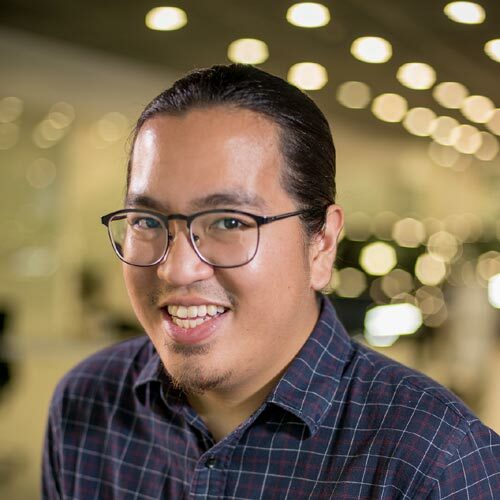 It helped that director Ryan Coogler and his crew found a handful of ways to get creative with the cars. But it wasn't just the car chase that left us impressed. Speaking of characters, each one had their moment to shine. 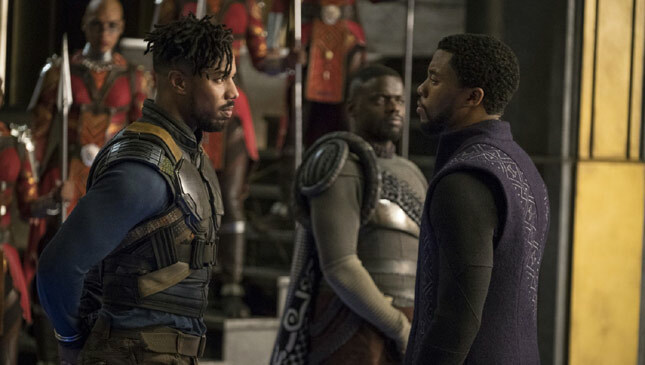 The biggest surprise, though, was that Michael B. Jordan's take on Erik Killmonger finally ended the MCU's tired trope of antagonists bent on simply destroying or ruling over everything with nary a worthwhile motive. And Ulysses Klaue (Andy Serkis) presented us with one of the MCU's most legitimately entertaining side-villains in a long while. The action scenes were refreshing, too. Majority of the fights emphasized well choreographed hand-to-hand combat and relied on very little to no special effects. Though in contrast, these did tend to make the CGI-heavy bits seem more cartoonish--particularly the climactic mano-a-mano between T'Challa and Killmonger. 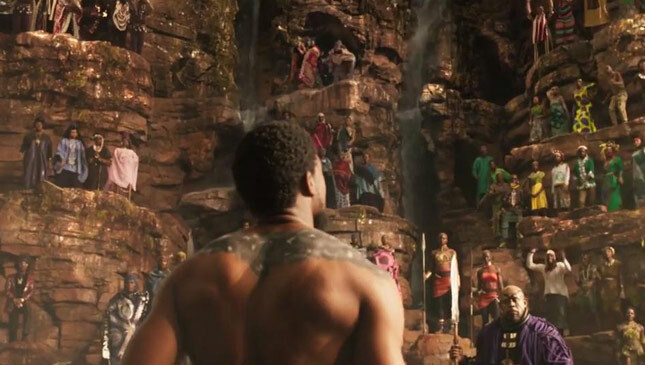 Visually, Vibranium-rich Wakanda was the MCU's most impressive locale yet. It's a colorful and futuristic take on African culture, one of the movie's central themes. And that's arguably the most important bit about the film itself. Black Panther's driving force is its timely and racially charged undertones and story. 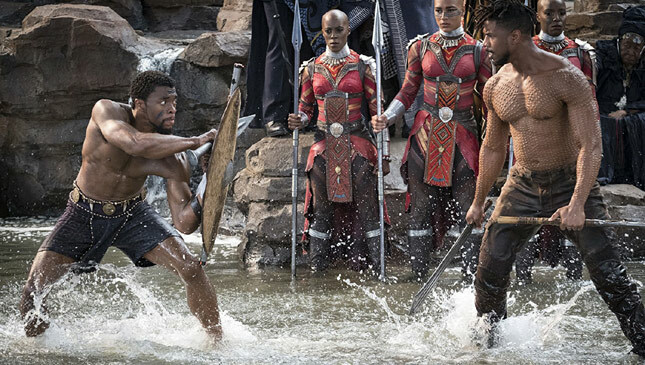 For all that impressive Wakanda tech, those epic battles and that jaw-dropping car chase, it's the dynamic between the characters--both good and bad--and the nation of Wakanda that carries the whole thing. By film's end, you'll ask yourself which side you’re really on. And, as extreme as it might be, no one can really blame you if you've taken Erik Killmonger's. 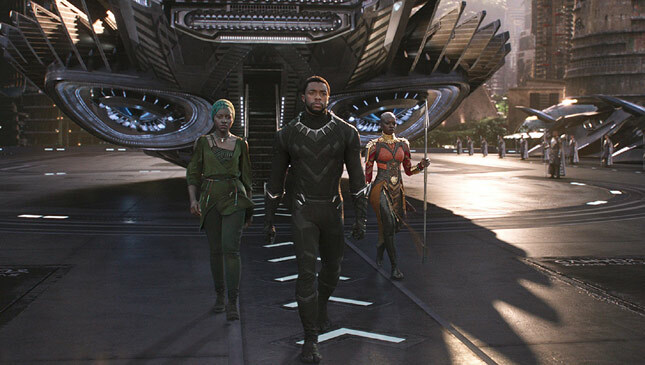 Black Panther is easy on the eyes, well acted and appropriate for its time--one of the MCU's best yet.